…for spe­cial occa­sions, reg­ular evenings out and guilty plea­sures? Here’s what we found out. They’re culi­nary mas­ters at their own estab­lish­ments, but when the chefs set aside their knives and the workday is done, where are they dining? We talked to sev­eral local culi­nary artists, and here are some of their favorites, along with some confessions. A reg­ular evening out: Home Grown, Mikimotos, Two Stones. Guilty plea­sure: Philly food trucks like Tyson Bees or Yumtown. A reg­ular evening out: Pinto bean bur­ritos with every pickled pepper that El Diablo has avail­able. And sushi and a beer at the Whole Foods bar. Guilty plea­sure: Anytime I head down to the shore, I always look for­ward to stop­ping at Helen’s Sausage House. A reg­ular evening out: I am a big fan of Drip in Lantana Square. 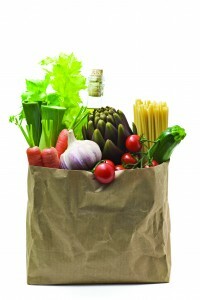 Drip is doing great things with sus­tain­able, organic and locally-sourced ingre­di­ents. But that isn’t why I go there. Delicious food and coffee in an unpre­ten­tious envi­ron­ment is. The Root Beer Espresso Shake is life changing. It will make you a better, more charming and attrac­tive person. Guilty plea­sure: Royal Farms’ fried chicken. 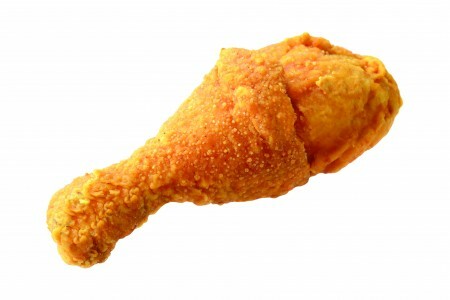 As a culi­nary pro­fes­sional, nothing feels more wrong than late-night fried chicken from a gas station. Special occa­sions: Usually on mine and my wife’s beach week for our anniver­sary we go to see Chef Andy Feeley at Eden. Guilty plea­sure: A large choco­late turtle milk­shake from Woodside Farm Creamery. Special occa­sions: The House of William & Merry, Domaine Hudson, Amuse & Espuma. A reg­ular evening out: Okura and Chesapeake Inn. Special occa­sions: Typically for spe­cial occa­sions I tend to visit Amis in Philadelphia. The style of Italian food that they offer is incred­ibly com­forting to me, but the fact that they offer a number of ingre­di­ents that you can’t typ­i­cally find a lot of in other restau­rants makes it that much more spe­cial. I think Marc Vetri does a great job at his restau­rants keeping Italian food simple and really let­ting the fresh­ness of the ingre­di­ents shine through. A reg­ular evening out: A typ­ical evening out for me away from the restau­rant usu­ally con­sist s of going to a farmers market, or a farm such as Pete’s Farm in Westtown, Pa., then bringing every­thing home and preparing a meal for family and/or friends. There’s some­thing very relaxing about cooking at home, enjoying the com­pany of great people and great food. A reg­ular evening out: Masamoto in Glen Mills. I love the vibe at the sushi bar; they always have my favorites: Uni with quail egg and Toro. It’s nice to watch the young men work hard and rock out the rolls. 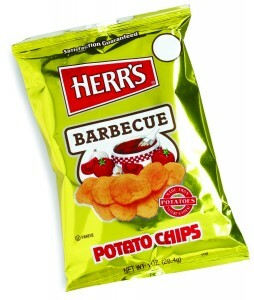 Guilty plea­sure: Herr’s Barbeque Potato Chips. What can I say? Except that if I add an Italian hoagie, it’s the best bad thing for the heart that I can eat. Special occa­sions: House of William and Merry—chef’s tasting menu at the bar with house Manhattan. Guilty plea­sure: Crab bisque at Nutter’s Sandwich Shop. Special occa­sions: All spe­cial occa­sions are at Harry’s Seafood. Hands do wn. Top notch. 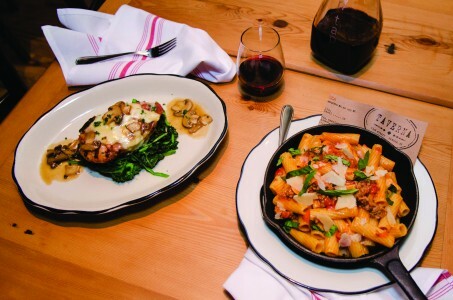 A reg­ular evening out: Taverna in Newark. Always per­fect food. Best new restau­rant in years in northern Delaware.